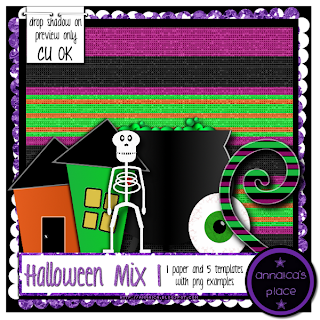 ♥ I Love Lucy DigiArt Designs ♥: CU Halloween Mix 1 in Stores! CU Halloween Mix 1 in Stores! Here is my first designer resource pack for Halloween. 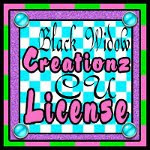 It has 5 PSD halloween themed templates, all sized for either full size or tagger size. The PNG examples that are shown in preview are part of this pack and a fun, colorful halloween textured paper also included. You can find it at the stores I sell at!